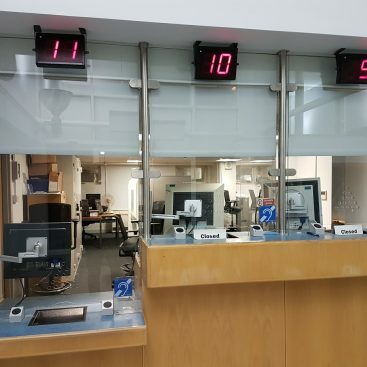 Client brief was to implement a system of controlling light in an office with triangular windows. 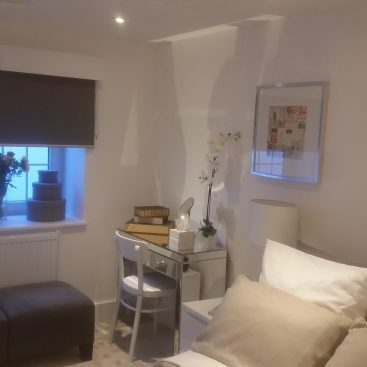 Our team have fitted custom made pleated blinds to fit the client’s windows perfectly. 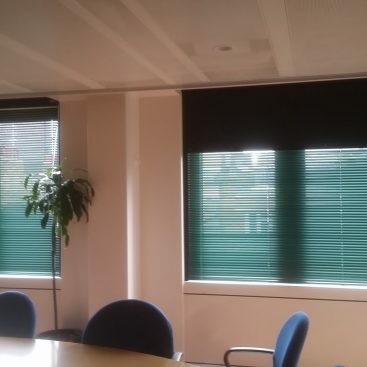 Pleated blinds are available in a wide range of colours and the client chose a colour swatch in tie with their corporate logo. Blinds London have a dedicated Project Manager on every job whose role it is to provide the client with one point of contact and ensure team of survey, manufacturing, technical and installation specialists work together to meet timetables and budgets. To see how we can help with your project click here.